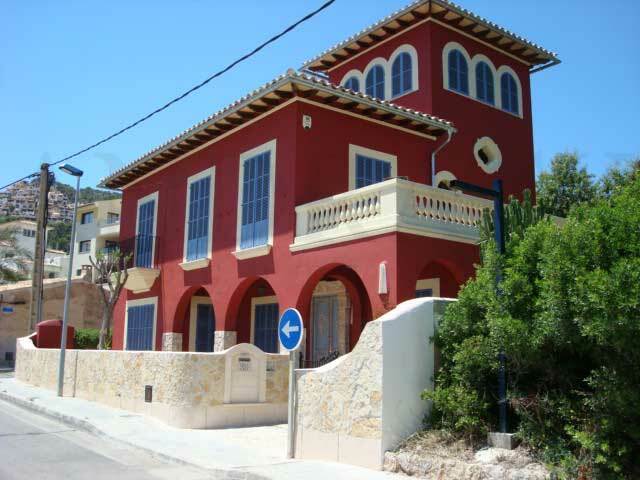 Established in 1989 as Puerto Andratx Property Management and now evolved as Andratx Property Sales. We offer a complete service including housekeeping, maid service, laundry and swimming pool maintenance. A personal Project Management Service to help design your concept through to the completion of your refurbishment. We offer a selection of rental property for short or long term rentals. Thank you so much for helping us to find the ideal apartment for our family. Alm 21 is just perfect and the way that you handled the purchase made everything stress free. Buying property overseas can be a risky business I suppose, but we never had any concerns as you handled everything so professionally. 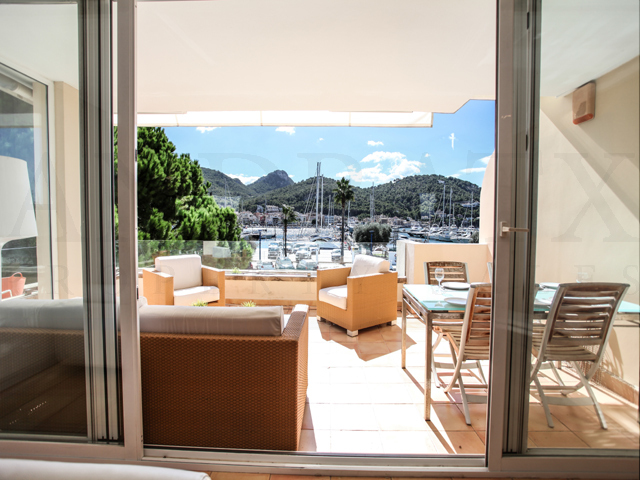 We decided in 2013 to look for a larger property in Port Andratx so decided to put our three bedroom apartment on the market. Having dealt with Karen for some years we had confidence in her knowledge of the market and felt that the personal service she could offer was so much more than the larger agents in the Port. We were in no rush to sell however we were pleasantly surprised when Karen very quickly had clients who wished to view. In a very short time, less than three months, we had an offer at our asking price and the sale was completed without a hitch. 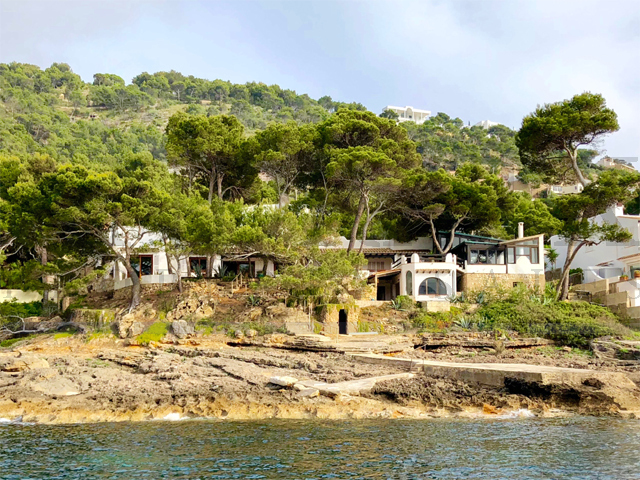 This is a note to say a very belated thank you to you for all your wonderful help and guidance during the very recent purchase transaction of our apartment in Port Andratx. We loved the place anyway and to have found such a great apartment and in such a glorious spot is just fabulous - we are truly thrilled!! - without all your help we could not have achieved the purchase so quickly or so smoothly.